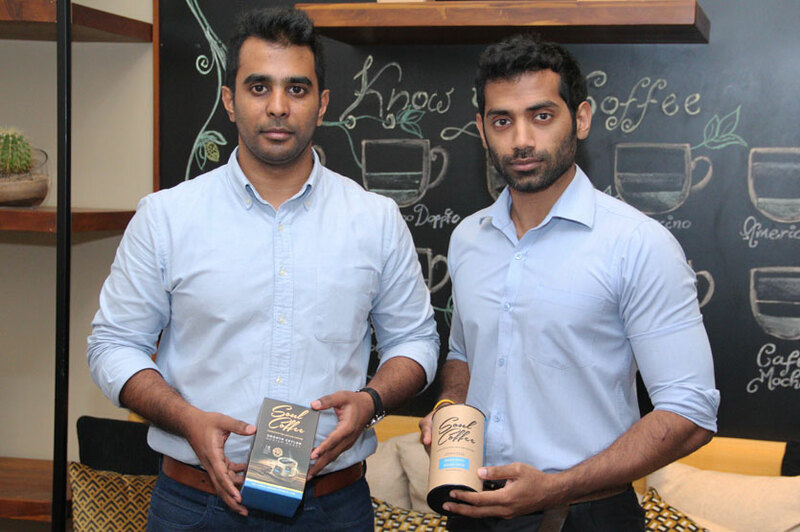 Soul Coffee, Sri Lanka’s premier handcrafted coffee supplier, recently introduced their latest innovation, coffee bags, at a launch held at the newly opened Coffee and Company. 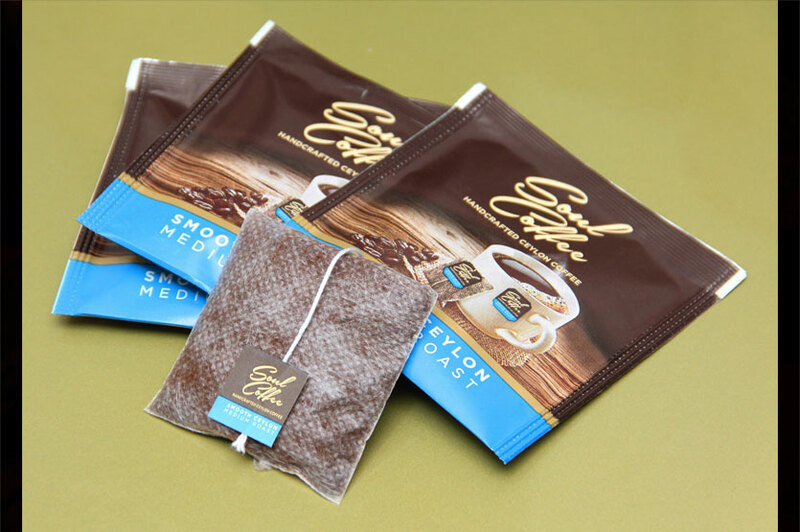 The first product of its kind in the market, the specially designed coffee bags conveniently brew in the cup with no residue or clean up needed afterwards. Soul Coffee Bags are for lovers of fresh, flavourful coffee looking for the convenience of brewing coffee anywhere, anytime. The cup of coffee that was served to us, had a lovely flavour and was richly aromatic. It was not too strong and not too light and a super option for people looking at having real coffee the easy way. It’s similar to a tea bag that you can take with you anywhere and allows you to brew a good cup of coffee immediately with no hassle. While tasting this super brew we asked Rinosh how he got into this business of coffee and he explained to us how he was influenced by his childhood, having grown up drinking coffee, made with coffee beans plucked from his grandmother’s garden. Soul Coffee's coffee bags use ground Arabica beans grown in the highlands of Sri Lanka, and contains 100% freshly ground coffee. 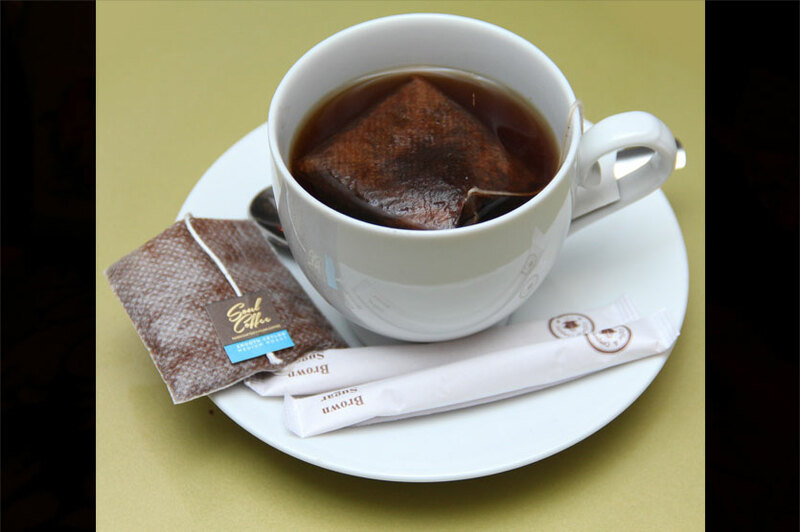 The brand sources coffee beans from dedicated smallholder farmers in Kandy, Bandarawela, Haputale and other hill country regions, which they package and deliver to hotels, cafés and retail outlets across the island within 48 hours of roasting to ensure integrity of flavour. 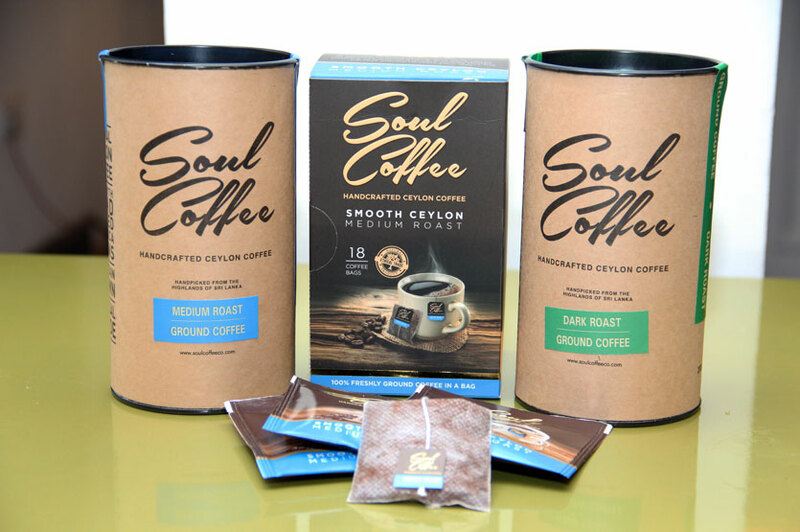 The selection of Soul Coffee which hit the markets two years ago is available as Smooth Ceylon, Indulgence, Intense Espresso and now as Soul Coffee Bags. Soul Coffee Bags are packed in boxes containing 18 bags of medium roast coffee and are available via the brand’s website at www.soulcoffee.lk. It is also available at ODEL outlets, select Keells Super outlets, Good Market Shop at Lakpahana, Cakery Café, Café Kumbuk, Coffee & Company, and other leading cafes across the island. Soul Coffee is on Facebook and Instagram.